With the provided XPLORA SIM-card, you can use your XPLORA watch in the entire European Union, free of any extra charges. Before you travel, please make sure to check that there is sufficient 3G-coverage at your travel destination. 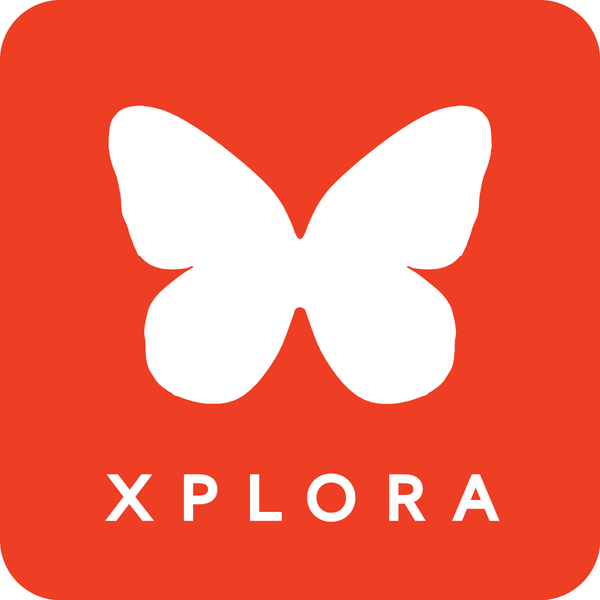 Please note that XPLORA is made for children, so international calls outside the EU are not supported.